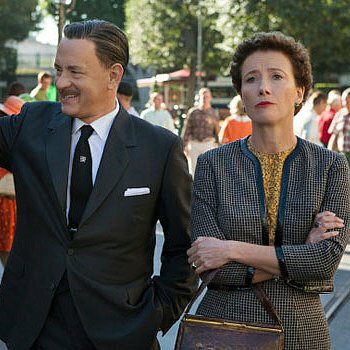 Saving Mr. Banks is a beautiful film reawakening Mary Poppins as an eternal classic. Etched into the psyches of most adults who watched it as children, we all know, for instance, that a spoon full of sugar actually does make the medicine go down. For every job that must be done, there is an element of fun. Children should play games, all sorts. Height can be measured by one’s character and be “practically perfect in every way.” Birds are meant to be sung to and fed, tuppence-a-bag. Sister suffragettes have earned a glee-filled “well done!” Neighbors have their quirks and canons. Street art is best. Carousels are magical. Uncles often get lost in their own jokes and must be brought back down to earth. Chimney sweeps were the first dirty dancers. Mothers should all be allowed to hire governesses, cooks, and cleaners. Fathers must be forgiven for working hard and then we must teach them to fly kites. 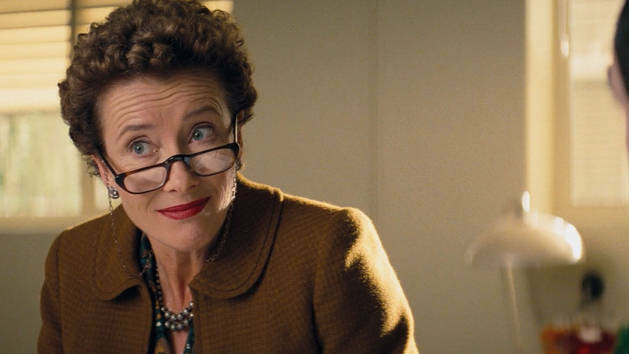 Emma Thompson plays P L Travers, British author of the Mary Poppins books. Her character appears to be the quintessential British matron with grand expectations and low tolerance for superfluous nonsense. 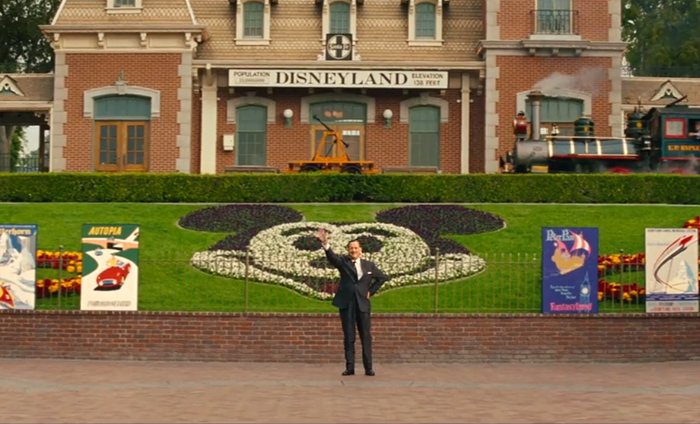 What a pairing with the original imaginarian, Tom Hanks as Walt Disney himself. This film peaks through the office doorway into the early glory years of Disney. 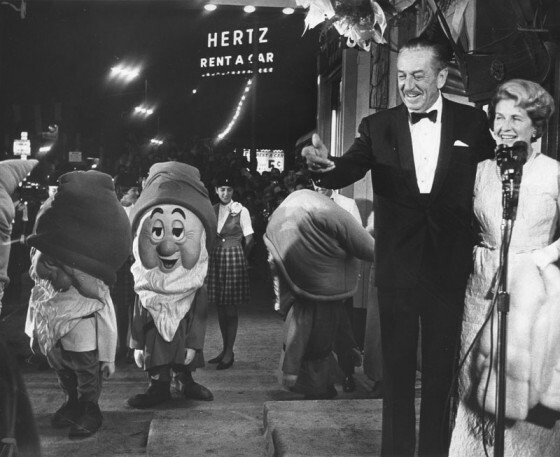 As an adult, I still believe that Disneyland is the best place, “happiest on earth” as it claims to be. I love it so much. It remains quaint but moves forward, new and inventive while reviving vaulted delights at will. Creativity personifies within those gates, often showing up as the Mouse. The brilliantly cast Colin Farrell is Mr. Banks, the one who must be saved. 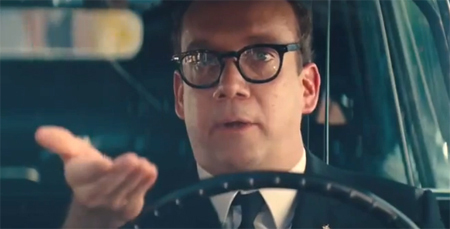 And Paul Giamatti delights with his quiet affirmations. He won me over as well. Jason Schwartzman and B.J. Novak march in as the brilliant unsung jolly song writing duo who turned so many children’s books into a show giving characters musical life. 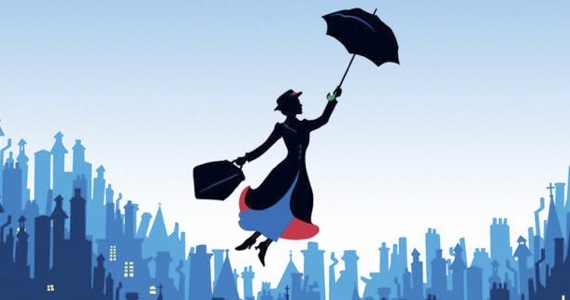 What we don’t realize while watching Mary Poppins that it battles heart wrenching issues, offering hope to children when real life gets them down. Though slower-paced than Poppins, edgier and more emotional, Banks is all heart as it endears and renders fathers forgivable at long last. Reblogged this on shannonpag's Blog. I agree, Splatter! Loved it! 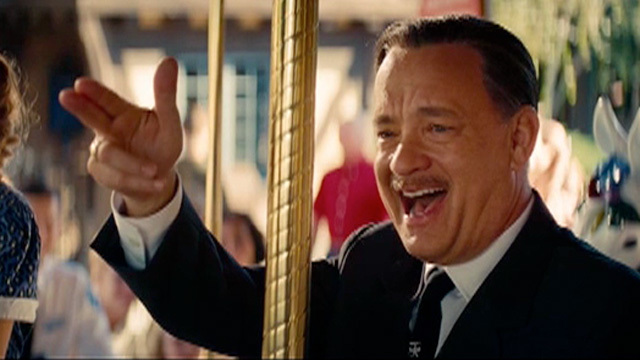 Saving Mr Banks got nominated for four awards in our new awards.